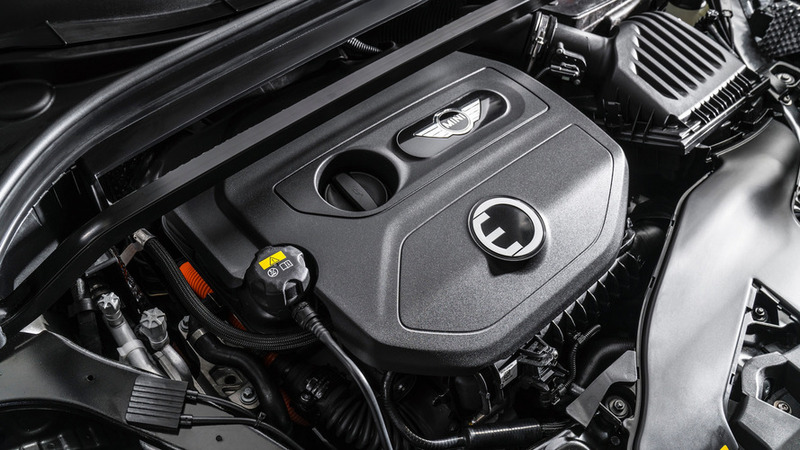 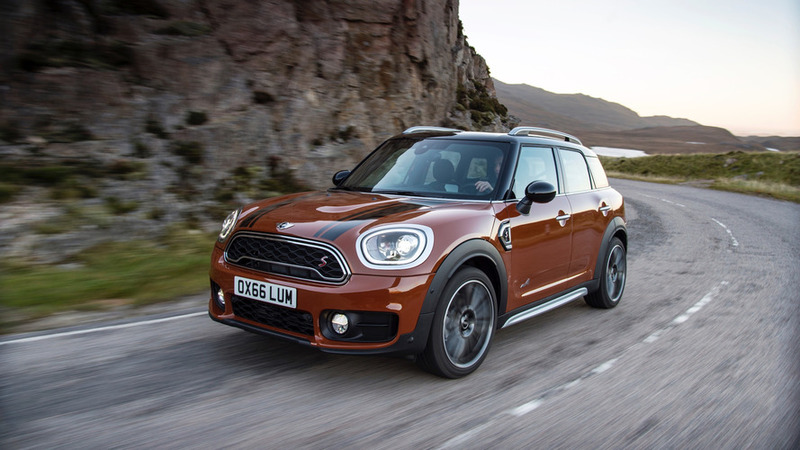 Cars are getting bigger and bigger with each new generation, and the 2017 Mini Countryman is a prime example. 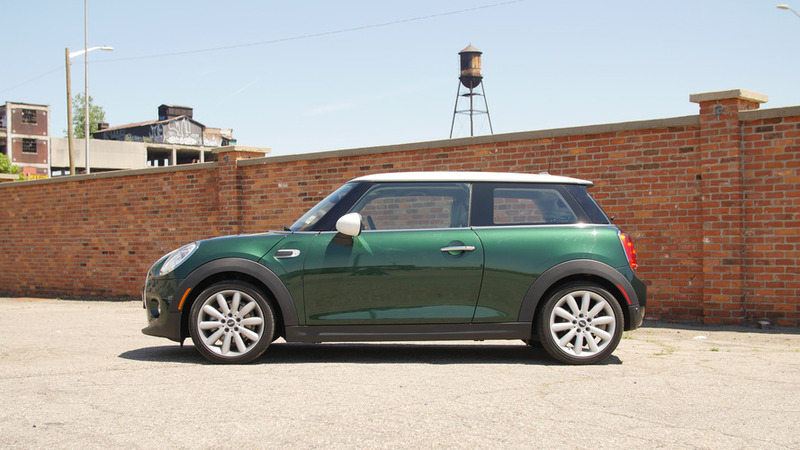 You would share the Mini with everyone, but the Rolls is about pampering its owner. 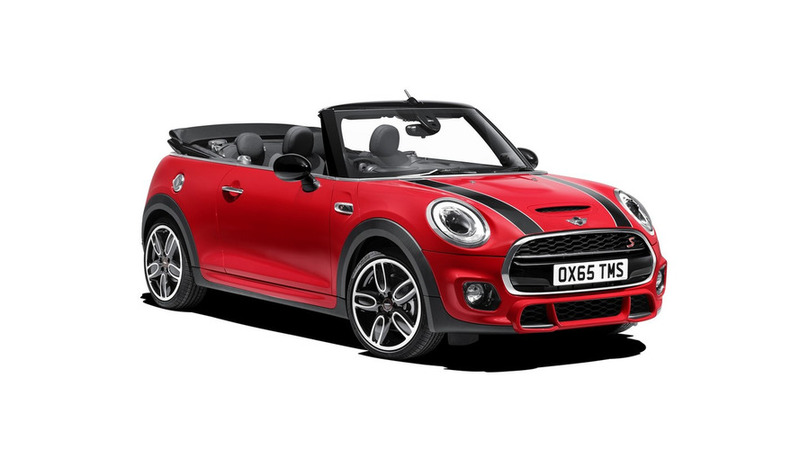 After months of numerous spy images, the MINI Convertible is finally making its official debut and will go on sale in March 2016. 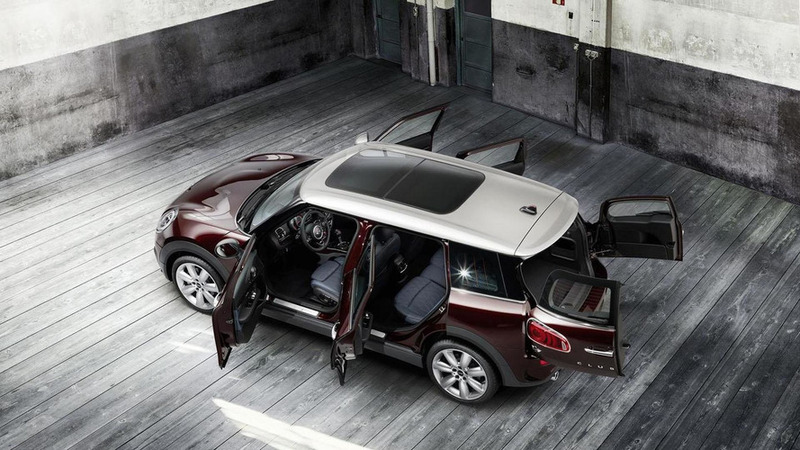 MINI has officially unveiled the 2016 Clubman, following a preview earlier today. 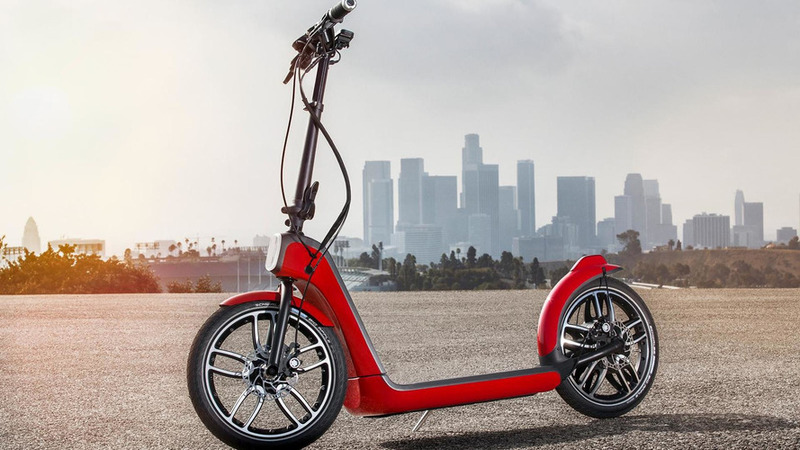 MINI has introduced the Citysurfer concept this week at the 2014 Los Angeles Auto Show. 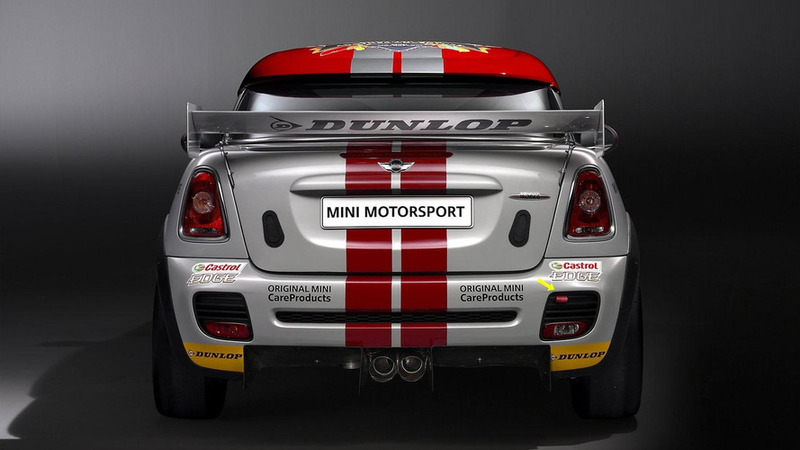 The MINI racer comes with a 1.6 liter turbocharged unit delivering approximately 184 kW / 250 PS / 247 bhp and 330 Nm (243 lb-ft ) of torque. 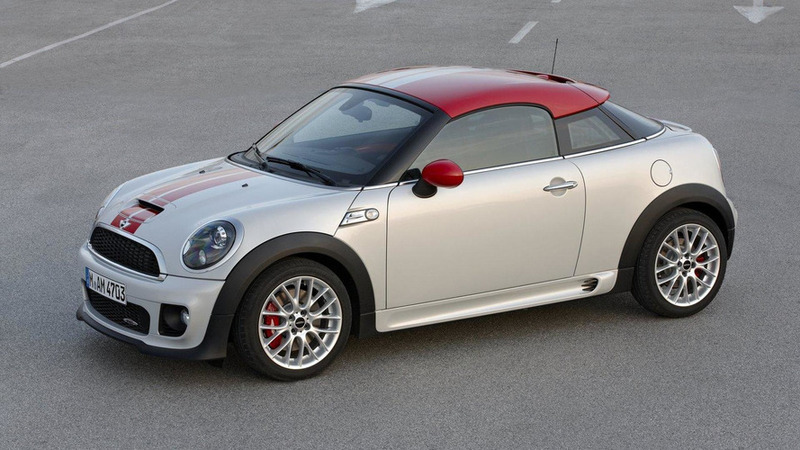 MINI introduces new Coupé sport model with four variants including a range-topping JCW Coupé. 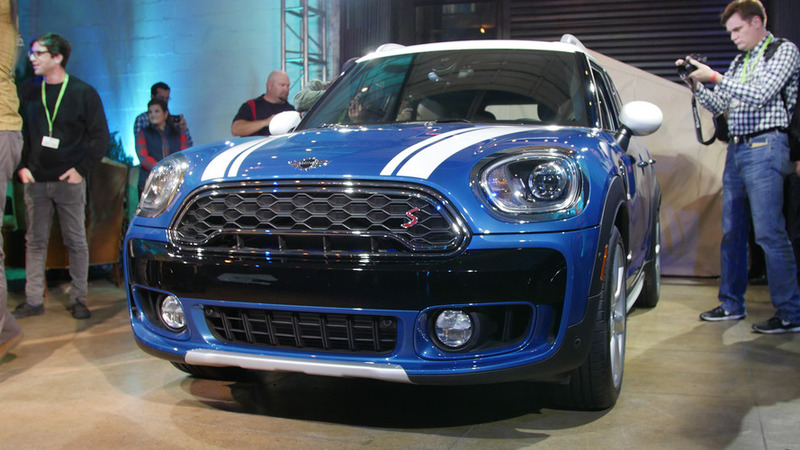 In a shocking twist, MINI has unveiled something that is actually mini. 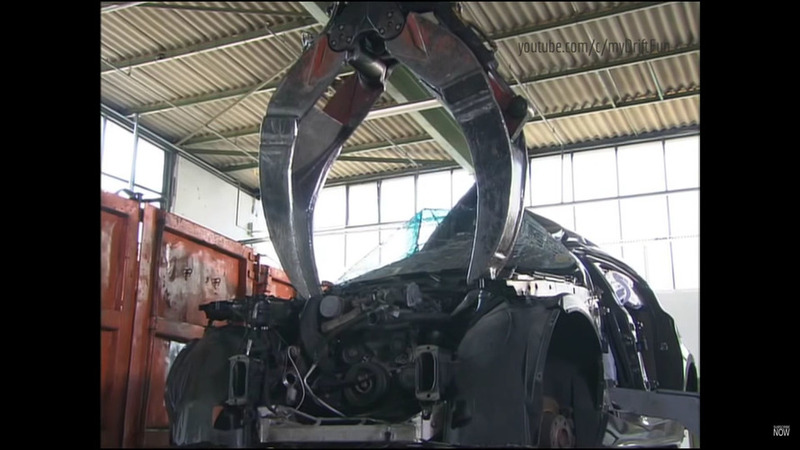 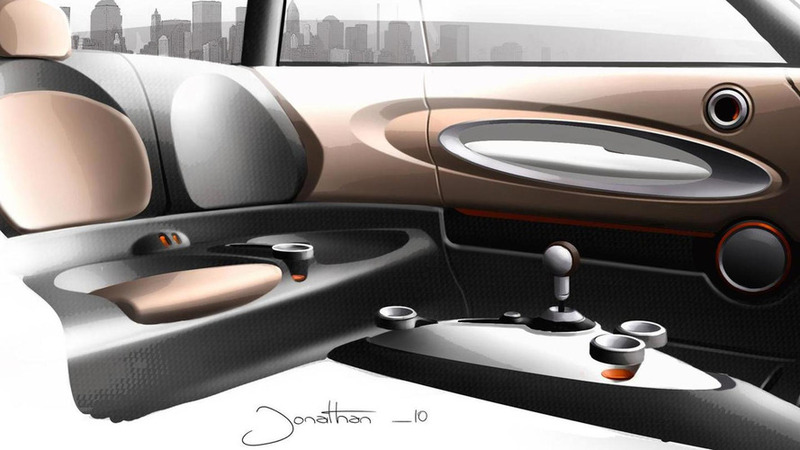 Dubbed the Rocketman, the car is futuristic concept which draws inspiration from the original 1959 Mini. 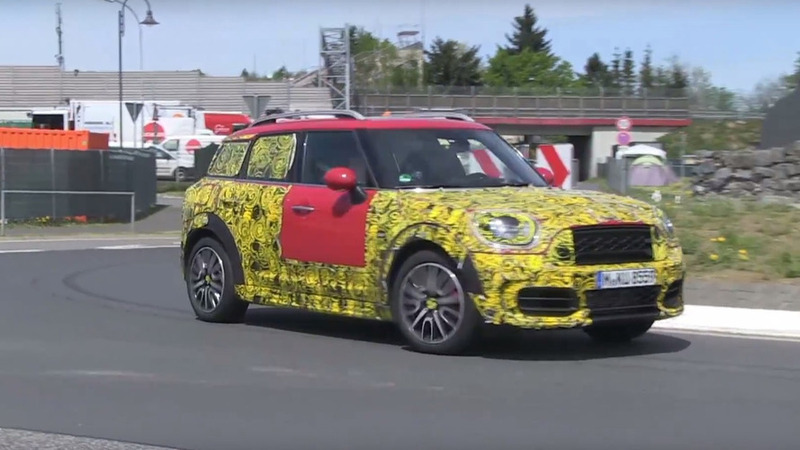 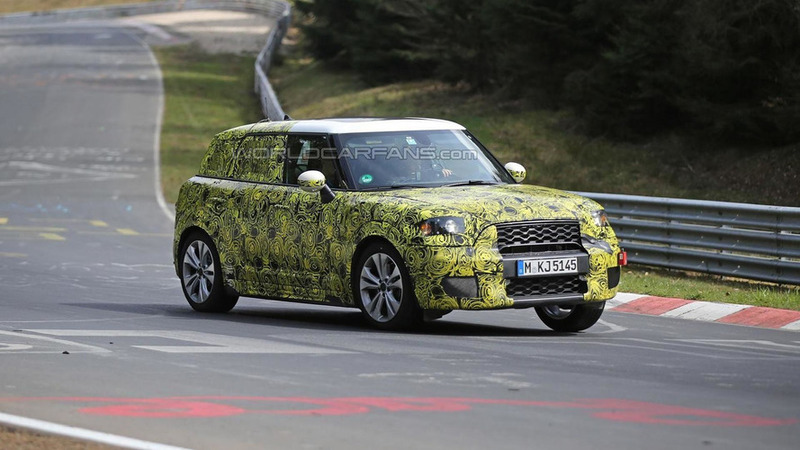 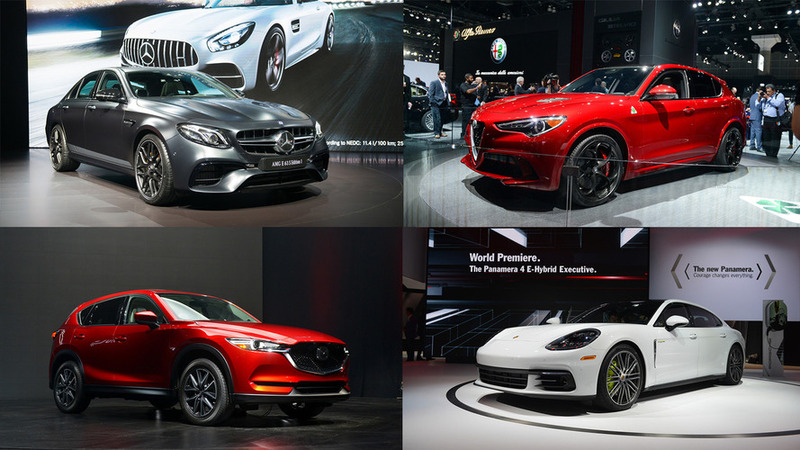 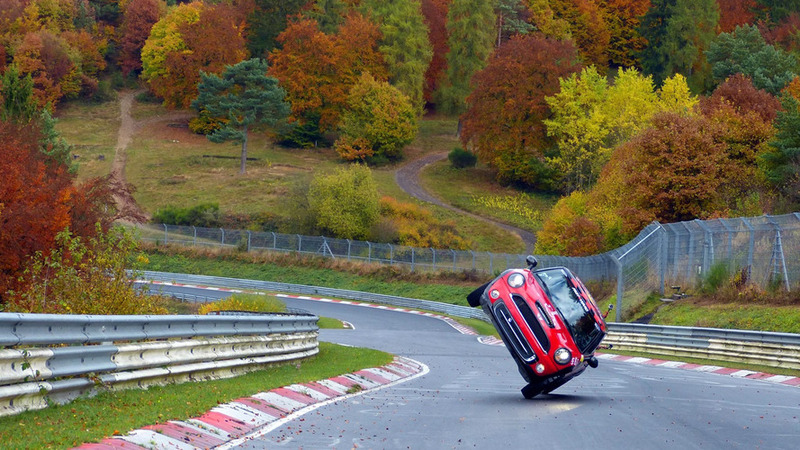 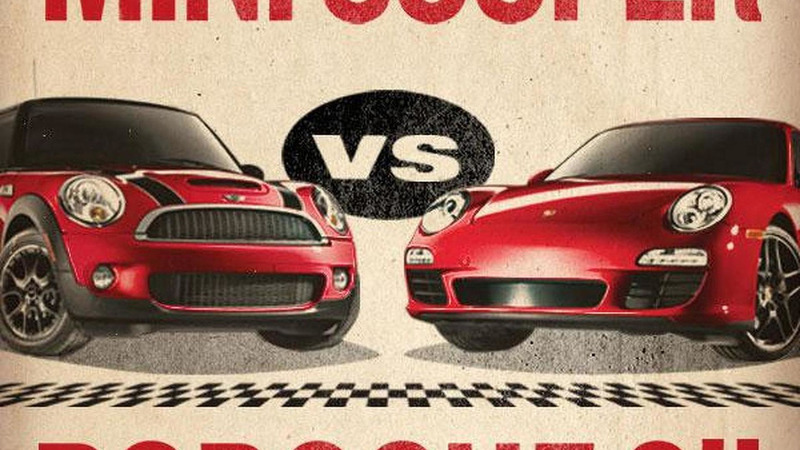 Find out the details of MINI's challenge to Porsche, inside.